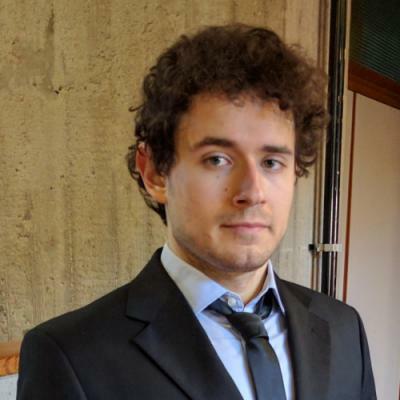 Marco Cilloni is a research fellow at the Center for Industrial Research on Information and Communication Technologies Lab of the University of Bologna. His main research areas mainly revolves around networking, distributed systems, cloud computing and blockchain technologies. He has also worked in collaboration with Fraunhofer Fokus on the development of lightweight, container-based NFV orchestration frameworks. Guest Post: NAT over IPv6 is possible, but it’s messy and could be so easily avoided.